On August 24, The Marley Family, Island Records, and UMe will collectively proclaim the sun is shining in celebration of 40 years of Kaya, Bob Marley & The Wailers’ historic March 1978 release. This most special anniversary edition will feature Stephen “Ragga” Marley’s exciting and vibrant new “Kaya 40” mixes of all ten tracks from the original album alongside its original mixes in 2CD and 180-gram 2LP configurations. 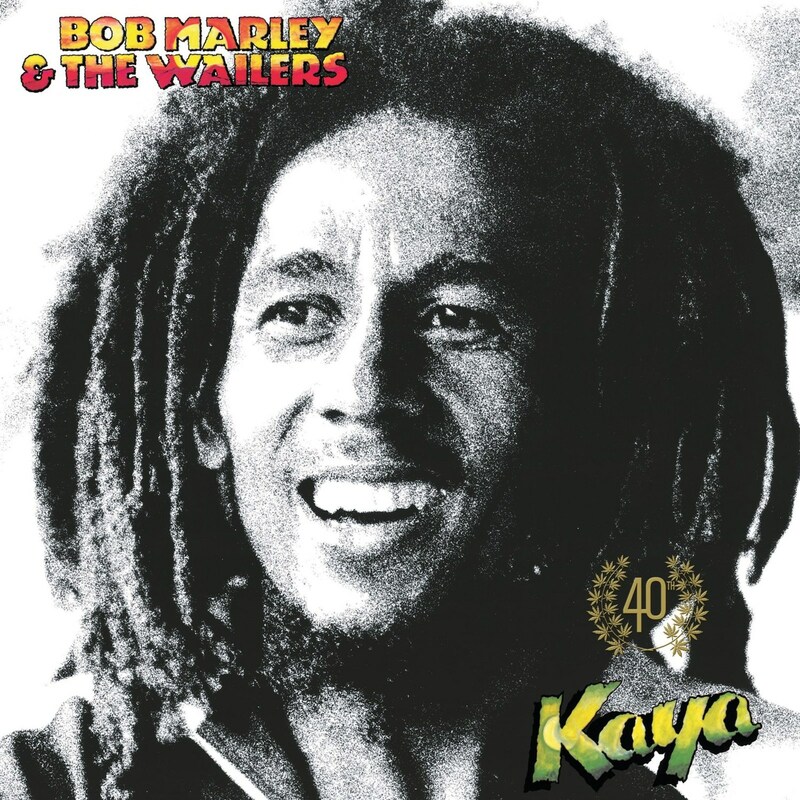 Recorded in London concurrently with the material that ultimately comprised 1977's Exodus — a record proclaimed by Time Magazine in 1999 to be the Best Album of the 20th Century — Kaya is the perfect sonic-sibling bookend that shares all the joy, spirit, and literal DNA of some of Marley's most groundbreaking material. 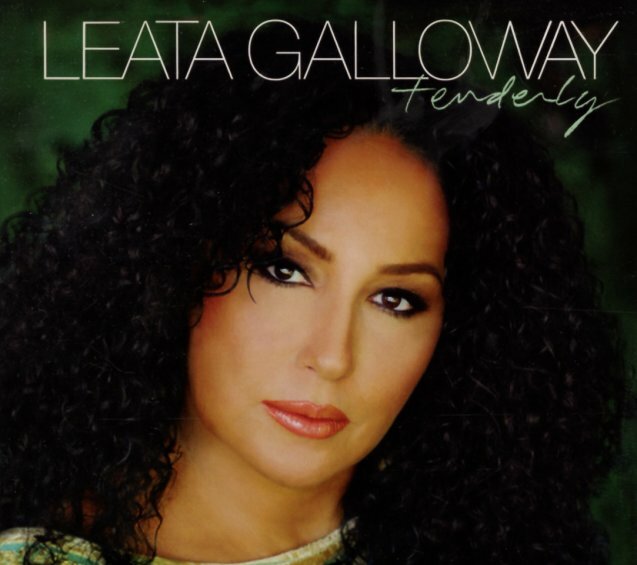 Kaya contains a number of the most enduring, heartfelt songs in the entire Marley canon, including "Is This Love," "Easy Skanking," and "Sun Is Shining." Kaya was initially released just one month ahead of Bob Marley & The Wailers headlining the legendary One Love Peace Concert at The National Stadium in Kingston, Jamaica on April 22, 1978, an event that featured 16 of reggae's biggest acts. One Love Peace was heralded as Marley's triumphant return to his native soil, following his long exile in London after having fled the country as a result of a December 1976 assassination attempt at his Kingston homestead. The album was recorded with the then-new configuration of The Wailers that comprised brothers Carlton and Aston "Family Man" Barrett on drums and bass, Tyrone Downie on keyboards, Alvin "Seeco" Patterson on percussion, and the I Threes — Rita Marley, Marcia Griffiths, and Judy Mowatt — on backing vocals, along with newest member Julian (Junior) Marvin on guitar. Two of Kaya's songs had previously appeared in different arrangements on 1971's Soul Revolution — the title track, and "Sun Is Shining." Stephen's goal in mixing Kaya 40 was to create a balance that drew heavily from the original versions. Using Bob's vocals from demos from original Kaya sessions that were recorded at different tempos, Stephen synched the vocals with alternate takes and layered it over different instrumental arrangements. Stephen tried to keep the flavor as authentic as possible. To mix the album, he used a similar minimal approach, basing his version heavily off the classic analog concepts they used in the 1970s. Bob Marley's artistic legacy forever endures, and the 40th anniversary edition of Kaya only serves to reinforce just how much we all share the shelter of this special music. 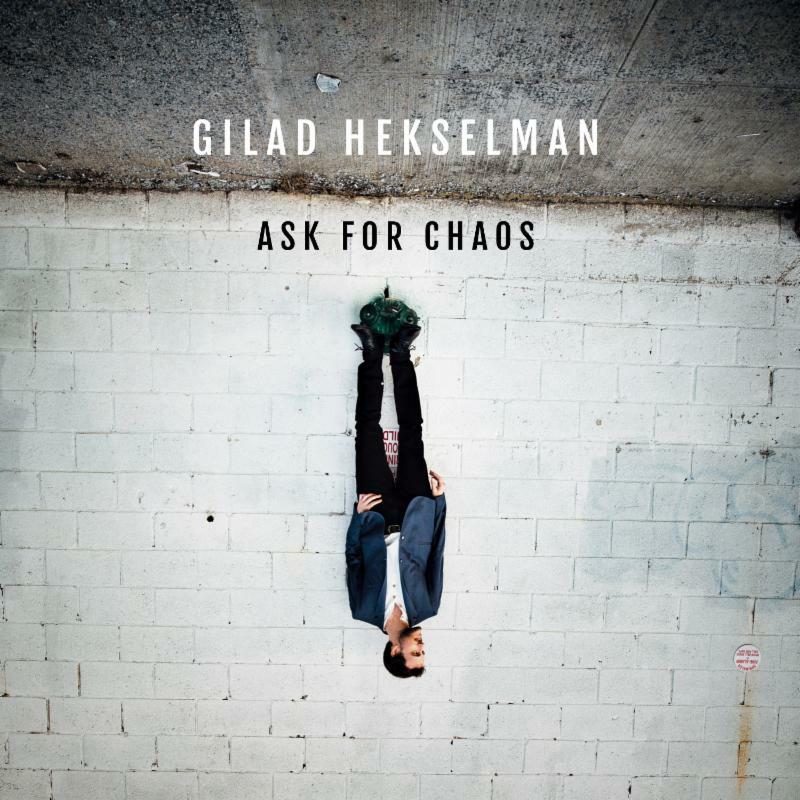 With Ask for Chaos, acclaimed guitarist Gilad Hekselman (who claimed the #1 spot in the Rising Star-Guitar Category in the 2017 DownBeat Magazine Critics Poll) takes a bold new turn, inspired by two new and quite disparate trio configurations. "The album title is not necessarily a description of the music," he says, "but the environment in which the music was made. In these bands we don't look for one way to do something, we always look for new ways. We like the instability and chaotic feeling of that. Also, with my becoming a father in 2017, it's affected my music and life in very intense ways. And of course politically, what's going on right now is chaotic. Ask for Chaos says that from chaos can come new things, in music and in life. You ask for chaos in order to make progress." From the dawn of his career, Hekselman has nourished deep relationships with bandmates and strived to keep his music fresh and unexpected. 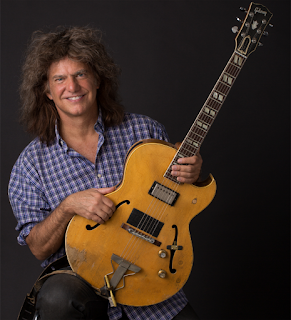 His long-running work with bassist Joe Martin, from his debut SplitLife to his output with Martin and drummer Marcus Gilmore on Words Unspoken, Hearts Wide Open, This Just In and most recently Homes (2015), revealed a guitarist with tremendous facility, a rich sound and boundless imagination as a composer. The New York Times hailed him as an artist "who favors clarity of tone and purpose, and who surrounds himself with strong talent." is the first release from the guitarist's new label, Hexophonic Music, in collaboration with Motema Music. "I look at my favorite artists from the '60s and '70s and see how many records they made," Hekselman marvels. "Having my own outlet for recordings couldn't be more liberating. I've always had more ideas than time and means to put them on records. This move will allow me to dream beyond the limitation of what I am expected to do, and when I am expected to do it." 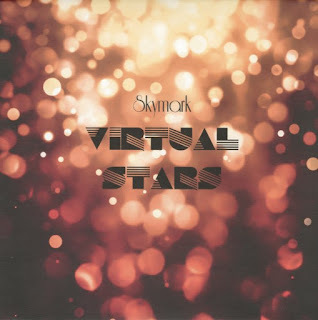 Hekselman sequenced the new album with the two trios interspersed, resulting in sonic surprise but also a seamless aesthetic unity. Of the gHex Trio, with Rick Rosato on bass and Jonathan Pinson on drums, Hekselman says: "Rick and Jonathan are giving a whole new dimension to my music. I tell them they have to keep me on my toes. I don't want to find a way to play a tune - to me, the way to play a tune is to not have a way, to find a new one every time. They're amazing at that and they love it too." About ZuperOctave, featuring pianist/keyboardist Aaron Parks and drummer Kush Abadey in a charged, edgy electric setting, the guitarist remarks: "I've played in a lot of bands without bass and I've noticed that it has become a part of my sound that I still haven't documented under my own name. 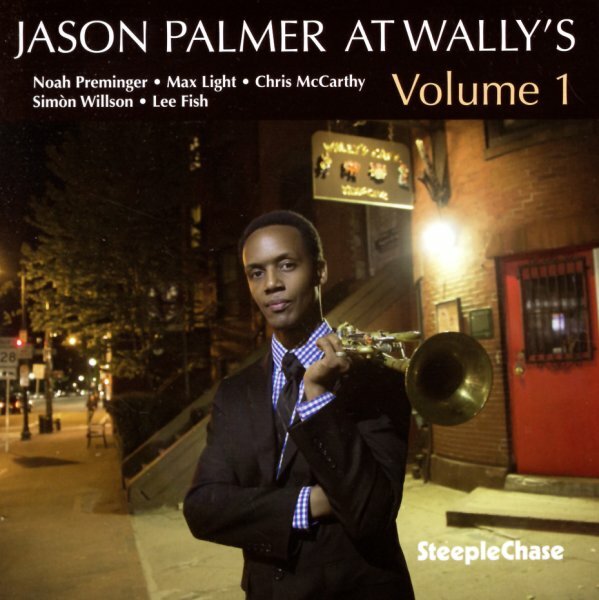 When I got a grant from the Jazz Gallery, I wrote a bunch of music for that instrumentation. I wanted Aaron because he understood that I wasn't trying to do a fusion band, I didn't want something too rigid. I wanted it to go places. 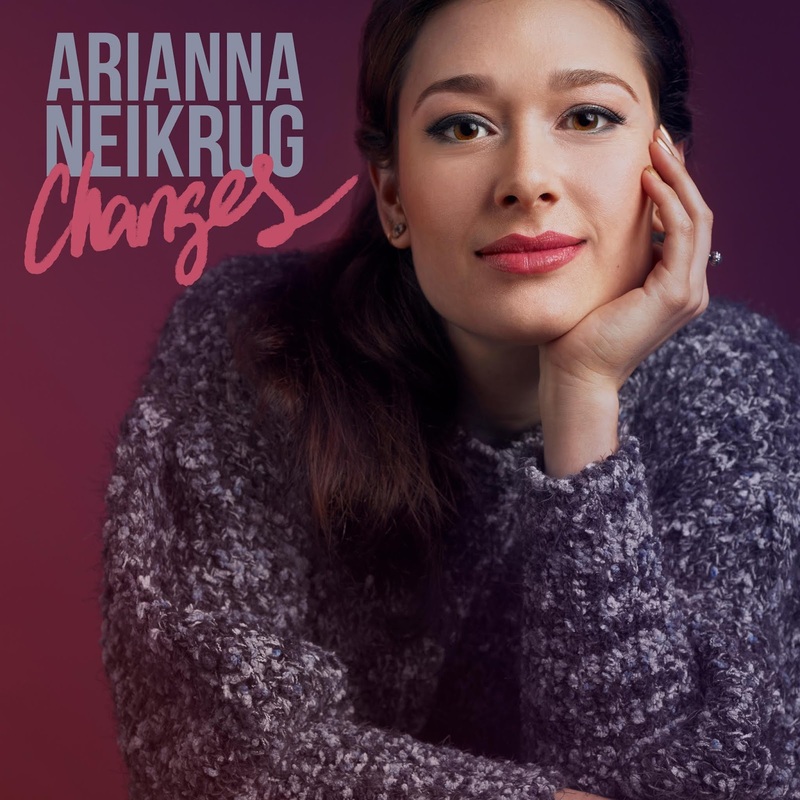 Kush was very open to that as well and they both bring a lot of openness and breath into the music"
Ask for Chaos marks Hekselman's first use of piano on record, and Parks' vibrant mix of acoustic, electric and synthesizer makes for an uncommonly textured and adventurous result. "Aaron and I share the bass duties," he points out. "It's either nobody plays bass, or I have this octave pedal, the Boss OC3 Super Octave, that I use behind Parks' solos, and he has keyboards that he uses to play bass lines." Abadey's blend of drum kit and electronic pads also gives ZuperOctave a thoroughly modern sound, perfectly suited to the complex and rhythmically cutting-edge music Hekselman brings to the table. 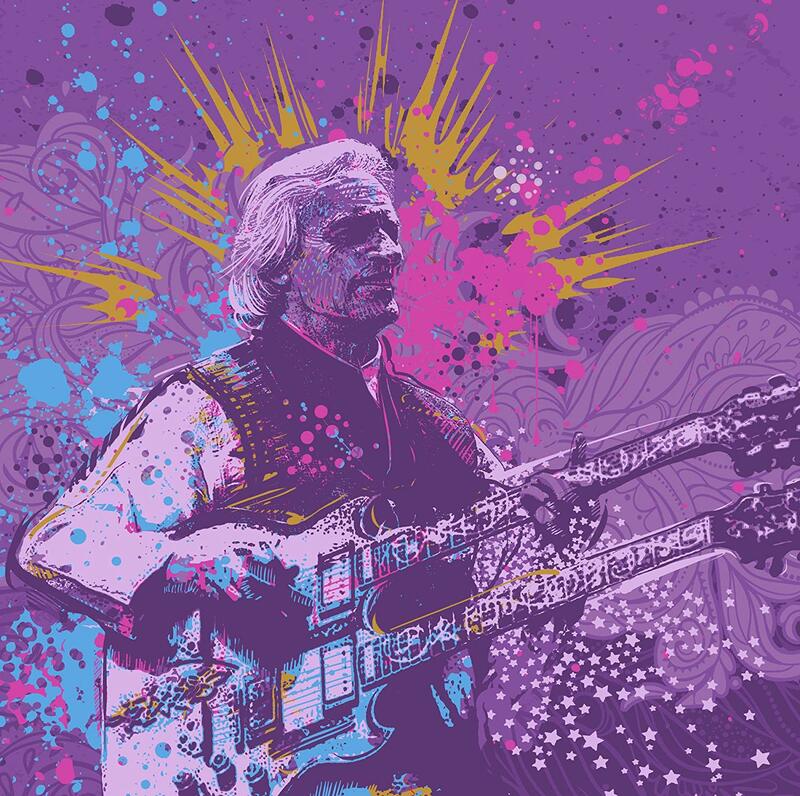 Following an ethereal and effects-heavy guitar "Prologu00001101" we hear ZuperOctave launch into "VBlues," with its asymmetrical rhythms and McCoy Tyner-esque modern blues harmony. 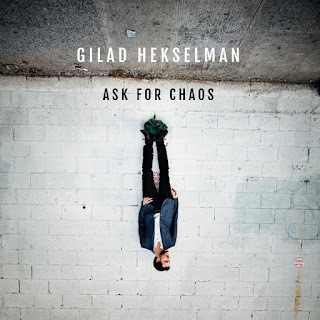 Parks, with a distorted Fender Rhodes sound, stretches over the form before yielding to Hekselman's heated yet lyrical turn. ZuperOctave returns on four additional tracks: "Tokyo Cookie," in deeply grooving 5/4, with involved melodic parts that take time to unfold, intersect and combine; "Stumble," a dreamy even-eighth piece based on Wayne Shorter's "Fall"; "Home to You," with solos trading back and forth in a dazzling spiral between guitar and piano; and the vivacious "Clap Clap," spurred by Hekselman's desire "to write something with two claps like those summer hits on the radio." The gHex Trio appears on four tracks, beginning with "It Will Get Better," a slightly sad theme with folk-like harmonies and a pure, lilting melody. "It was written when my wife was still pregnant with our son," Hekselman says. "The thought of bringing a child into the world at the time of Trump's inauguration was heavy on me. The title is a promise I don't know if I have the power to fulfill, but part of my duty as a musician is to help things go in that direction. I wrote this to express my wish for what the world could be." The bright, Brazilian-influenced "Milton" reflects Hekselman's deep appreciation for Milton Nascimento, while the brief yet impactful "Little Song for You" has a loosely phrased melodic construction reminiscent of Ornette Coleman. "Do Re Mi Fa Sol," which Hekselman calls "a love song to music," closes the album in a lyrical, almost country-ish vein, with a whistled refrain and a sumptuous overdubbed string arrangement performed by Duncan Wickeland arranged by Petros Klampanis. With Ask for Chaos, Hekselman makes radical departures while holding true to the core of the sound he's been refining for years. Exhibiting his "unusual command of touch and dynamics" and his fluency "in a diverse, enthralling jazz vocabulary" (JazzTimes), he juxtaposes two trios with starkly contrasting tonal characters and derives from them a unity of artistic purpose. July 13, 2018, Shanachie Entertainment will release The Suffers' highly anticipated label debut Everything Here. Guitarist Kevin Bernier says, "Everything Here, as a whole, explores the many aspects of who we are as people through songs. We've had crushes on people, we've had our hearts broken, and we've moved through all the difficult times so that we can experience the joyful moments." The Suffers have got everything you need and there's no need to look further - a heaping dose of soul, a dash of reggae, a splash of jazz, a pinch of salsa, a hint of rock 'n' roll and a dollop of hip hop and funk - and that is just a few ingredients simmering inside their magical Gulf Coast soul. Percussionist Jose Luna says, "The glue that holds us together is our experience. We have all played with so many bands and musicians through the years that we have learned how not to step on each others toes." The Suffers however will get your feet moving on Everything Here, a riveting collection of 15 originals that shows mad love for Houston (there are even cameos from Houston rappers Paul Wall and Bun B), explores the many sides of love, celebrates the virtues of individuality, reminds us of the destruction of Harvey and resilience of the human spirit and declares love for their mothers. All of these themes coalesce into one soulful soundtrack. 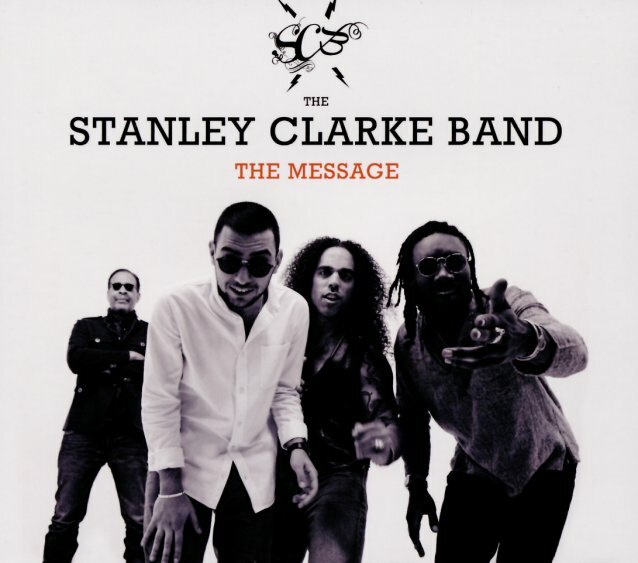 The band co-produced the album with John Allen Stephens and Zeke Listenbee co-produced on several tracks. 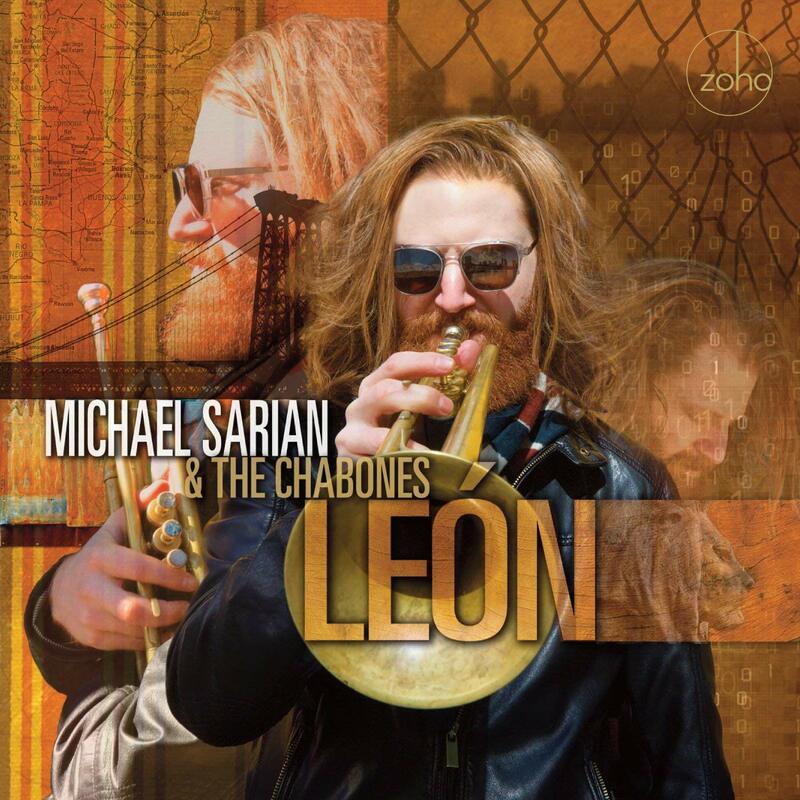 Trombonist Michael Razo explains, "One of our goals was to have the songs on the album flow or tie into each other. Like creating an album where you just press play and let it go without having to skip to the next song." 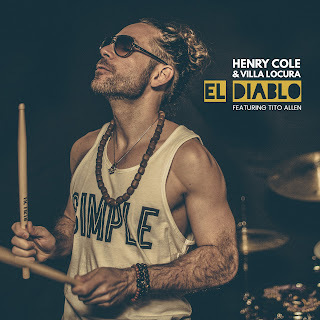 The album's new single is "Do Whatever," opens with tight and soul-stirring horns, thumping bass lines and Kam laying down the law singing "Full on disclosure, I'm not here for exposure. I came to have a good time so let me shine....Do whatever feels right all night, alright, alright!" The Suffers' drive coupled with their can't lose attitude and serious chops have taken them from their beloved Houston to the world stage (they are the first band to break nationally out of Houston in a long time). "We're a testament to teamwork and camaraderie resulting in things working out even when the odds are against a positive outcome," says drummer Nick Zamora. "The wonderful thing about music is that it is ultimate universal communication," reflects trumpeter Jon Durbin. The Suffers have played sold out shows in Japan and Latin America, turned out audiences at the Newport Folk Festival and Afropunk Festival and made believers of just about anyone who has experienced their live shows. 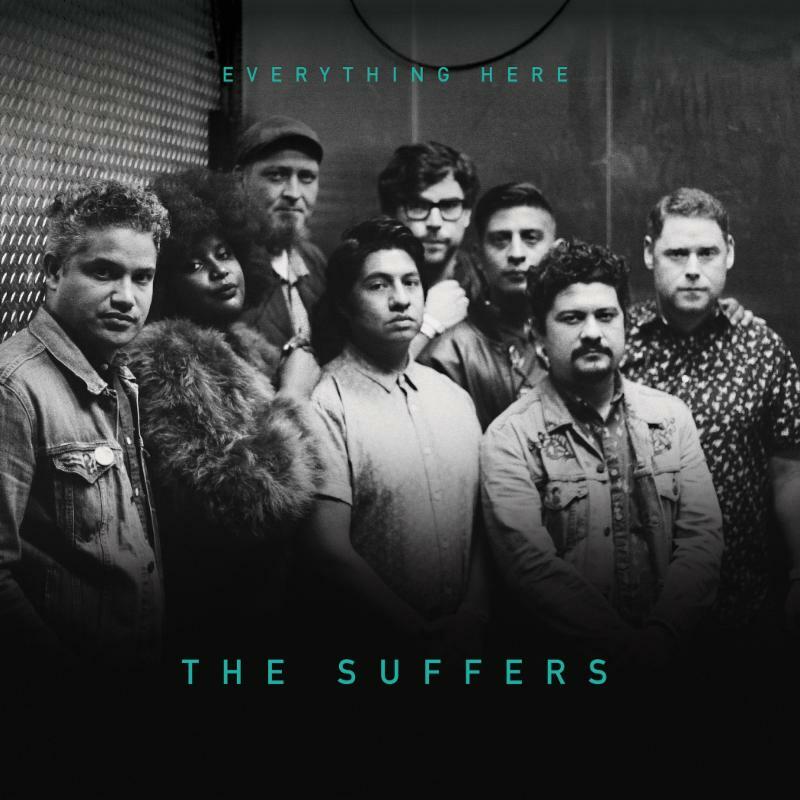 With the release of Everything Here, The Suffers are bound to further endear die-hard fans and make believers of new ones. "I'm most proud that we are still here going at it," concludes Kam Franklin. "All the travels, new friends, and fans we've gained along the way are just an added bonus to a much bigger dream." 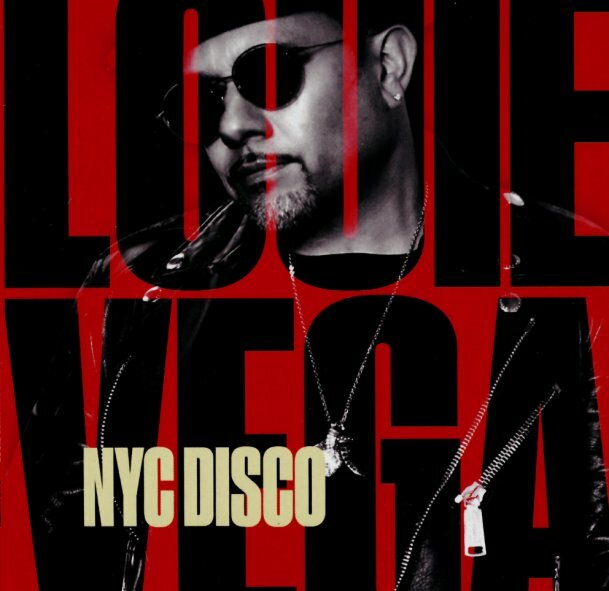 The mighty Louie Vega pays tribute to the New York scene that gave him a start – and which he helped transform with his classic club work of the past few decades! The set's a fantastic celebration of the spirit of disco, but is delivered with a very contemporary vibe – not straight house, but that warmer blend of the music that first started hitting the Paradise scene in the second half of the 80s – when folks weren't afraid to go back and borrow some of the best moments of the 70s, and work them into leaner grooves for the new generation. 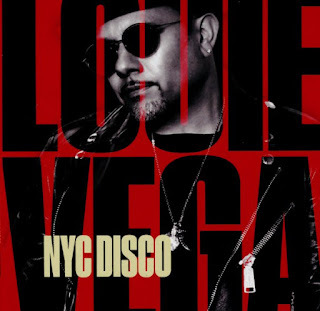 Vega was a key part of that generation – and there's a spirit here that's very much in keeping with his early Masters At Work material, especially when it got collaborative – as the record features work from guests, and a lot of classic tracks that are transformed in Vega's hands. Additionally, the 20-time GRAMMY® Award winner kicks off a 24-city European tour this week with Antonio Sanchez, Linda May Han Oh, and Gwilym Simcock, followed by a U.S. tour this fall. Complete tour schedule listed below. Five full albums from keyboardist Dave Grusin – packaged together in a single set, with tiny LP-styled covers for each CD! First up is one of our favorites – the album One Of A Kind, which is a sweet funky fusion outing that really sums up some of the best Dave Grusin modes of the 70s! This excellent LP from 1977 really captures the best of the Grusin soundtrack style – heard in the 70s on shows like Barretta, or in films like Three Days of the Condor – mellow fusion with a tightly arranged style – lots of nicely isolated instrumentation, and the kind of spare and spacey grooves that you'd expect from a hip CTI session! Musicians include Grover Washington on saxes, Dave Valentin on flute, Ron Carter on bass, and Steve Gadd himself – plus Grusin on a lot of sweet keyboards – and titles include great cut "Modaji", plus "Heart Is A Lonely Hunter", "Catavento", and "Montage". Mountain Dance has a similar vibe, too – nice and lean – and one of Dave's funkier albums of the time – with cuts that include "Captain Caribe", "Rondo", "City Lights", "Rag Bag", and "Mountain Dance". Out Of The Shadows has a nice sort of vibe – not the too-smooth later sound of the GRP label, and instead this nice balance of electric keyboards and acoustic piano – delivered with help from key contemporaries who include Lee Ritenour on guitar and Steve Gadd on drums! Production is nicely understated – and titles include the mellow stepper "Serengeti Walk", plus "Last Train To Paradiso", "She Could Be Mine", "Crystal Morning", "Hokkaido", and "Sweetwater Nights". 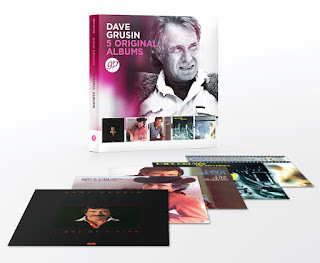 Night Lines is a record that has Dave Grusin elevating a bit more into the jazz/soul mainstream – as the set has the keyboardist working with a few more crossover modes than before, but all in a way that seems to demonstrate his many years in various kinds of music! The album was a key entry in the new sound of fusion during the mid 80s – maybe a bit sharper than later smooth jazz, but with efforts from some leading lights of that generation to come – including David Sanborn and Marcus Miller. 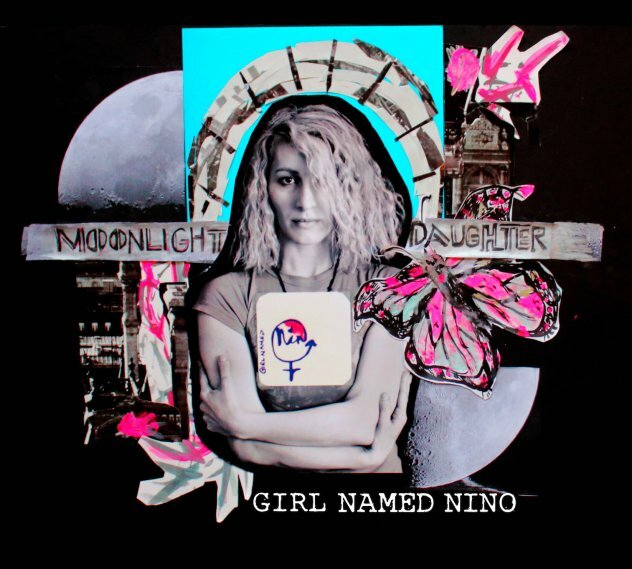 Phoebe Snow sings a bit on the record – which might provide her with one of her more exciting settings in years – and titles include "Power Wave", "Thankful N Thoughtful", "Night Lines", "Tick Tock", "Bossa Baroque", and "Secret Place". With his acclaimed current studio album 'OPUS', Al Di Meola not only topped the TOP 5 of the Official German Jazz Album Charts and burst to #1 position in the US Contemporary Jazz Album Charts, but once again proved his status as a 'guitar superstar'. His curriculum vitae is full of exciting musical moments and incredible works and he still finds ways to challenging himself: he is a jack-of-all-trades, who does not take a real break in supposedly quieter times. Al Di Meola is burning for his passion - the music. 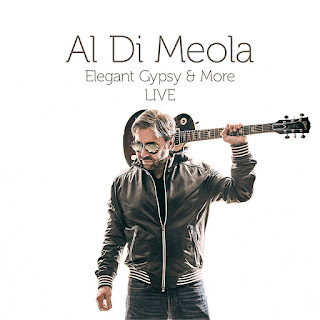 With 'Elegant Gypsy & More LIVE'; partly recorded on his very successful 'Elegant Gypsy 40th Anniversary'-US Tour in 2017, Al Di Meola proves once again that jazz music tremendously 'rocks'. Above all, for him it is also a journey back to his musical beginning, which he brings to new heights with fantastic versions of songs like 'Race With Devil On Spanish Highway', 'Flight Over Rio', 'Midnight Tango' or 'Egyptian Danza'. 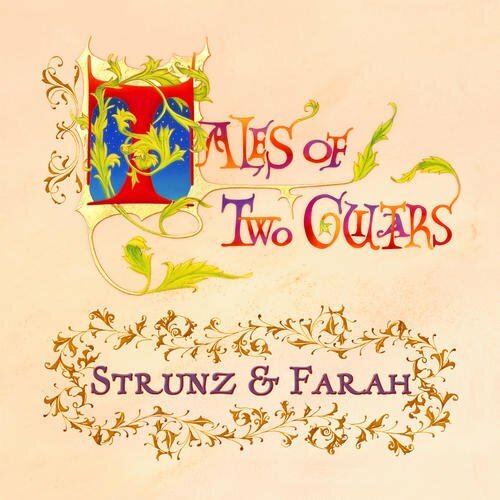 Available on CD and Digital. Live at Ronnie Scott's is a single vinyl that features 6 songs from the CD. The music has been completely remastered for this release. 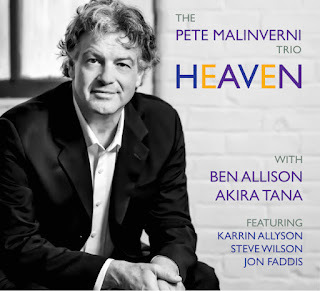 It features all the Mahavishnu Orchestra songs that appear on the CD. 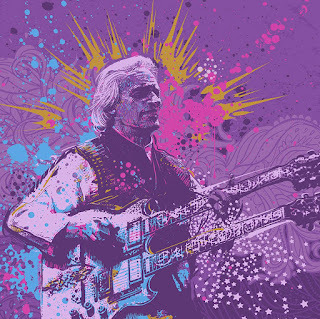 The venerable London jazz club and its charismatic namesake gave so much to McLaughlin s career, the roots of which extend as far back as McLaughlin s stint as a member of the club s house band in the 1960s. 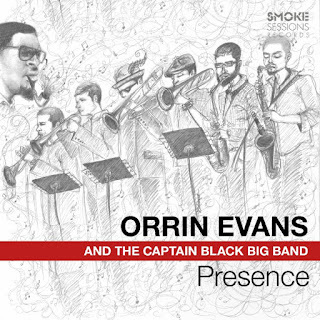 Since then, his pioneering spirit, instrumental virtuosity, and improvisational fearlessness have taken him around the world, put him on stage alongside fellow giants such as Miles Davis and Tony Williams, and has given listeners a series of compelling, revolutionary recordings that have redefined improvised music for generations to come. Limited Edition of 1,000. After working 25 years as a busy pianist and composer, Alain Mallet finally decided it was time to put out a CD that would truly capture his unique voice and outlook. Mallet has been a sideman for such high-profile acts as Madeleine Peyroux, Phil Woods, and Paul Simon, and his compositions have been recorded by jazz greats like Gary Burton, Dave Samuels, and Paquito D’Rivera, among many others. But until now, he’s never recorded his own CD as a leader. 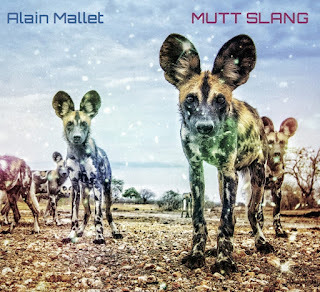 Mutt Slang is a genre-bending, eclectic project suffused with the diverse cultural influences that have shaped Mallet’s musically adventurous spirit. 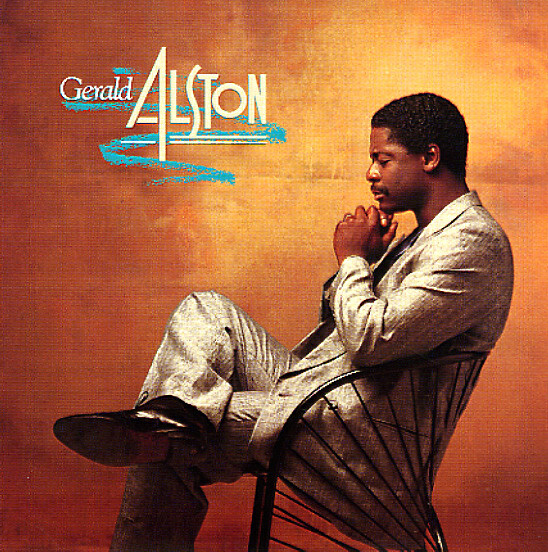 The project reflects Mallet’s deep philosophical views on art and culture, and was influenced by Miles Davis’ 1958 sessions, Jacques Brel, the Globe Unity Orchestra, Peter Gabriel, Elis Regina, Keith Jarrett’s American quartet, Stevie Wonder, Rachmaninov’s Third Concerto, and Salif Keita, to name just a few. The rhythm section comprises some of the top players on the scene today, including veteran percussionist JAMEY HADDAD (Dave Liebman, Simon Shaheen, Paul Simon), bassist Peter Slavov (Joe Lovano), and drummer Abraham Rounds (Meshell Ndegeocello, Seal). Mutt Slang is a two-CD set. The first CD is a standard, high quality, stereo recording, while the second CD was engineered with additional audio channels for surround sound by Elliot Scheiner, the multi-Grammy winning music producer and engineer. 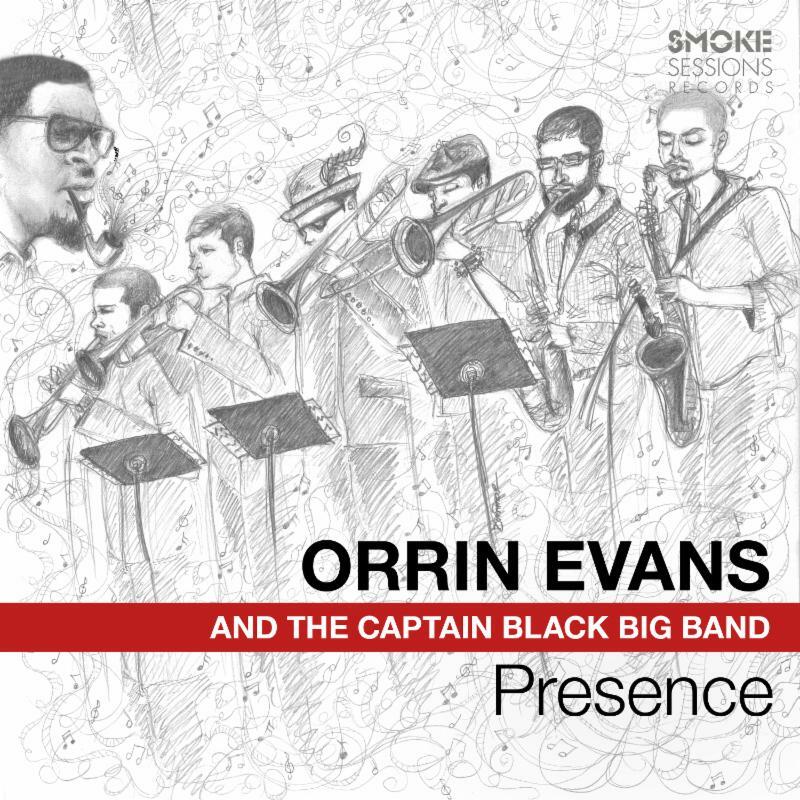 This is a project that seemingly embraces the whole world, yet it’s articulated with a decidedly American jazz accent by a masterful pianist joined by a coterie of veteran and up-and-coming jazz luminaries.